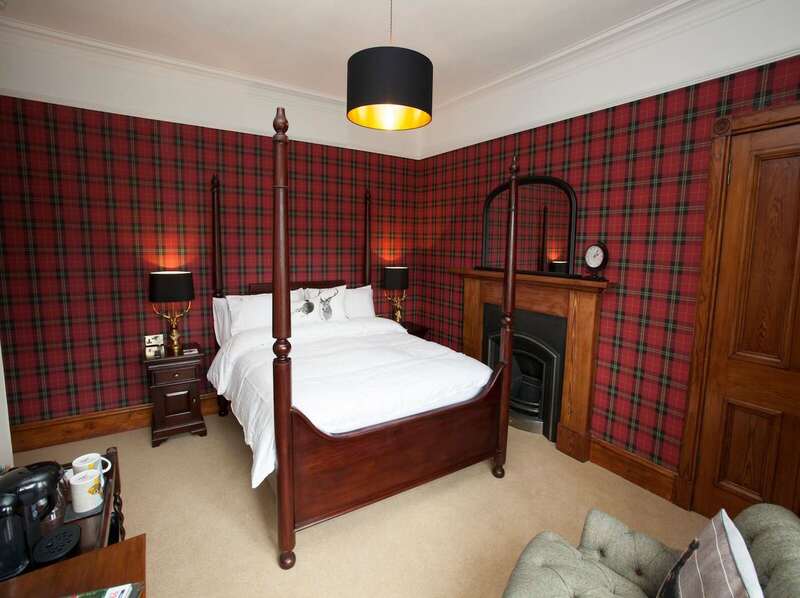 My personal recommendation for the Firhall Highland Guest House cannot come highly enough. 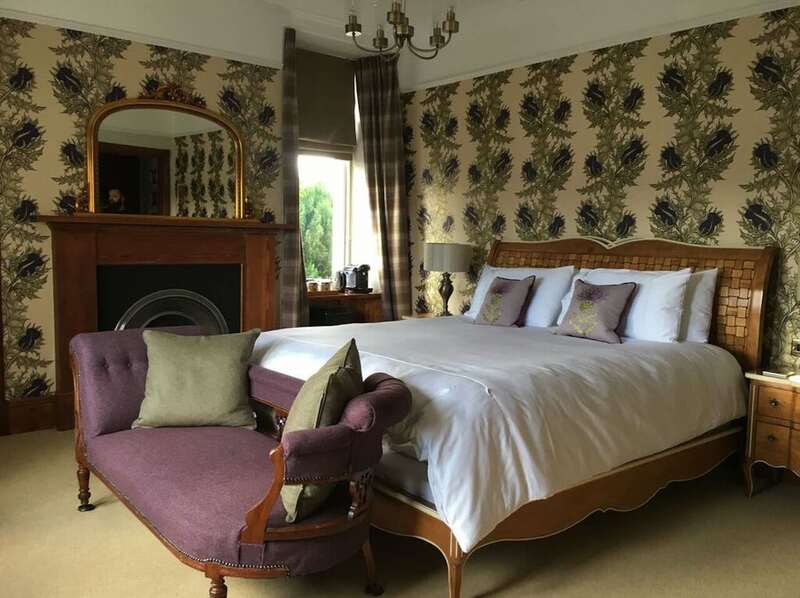 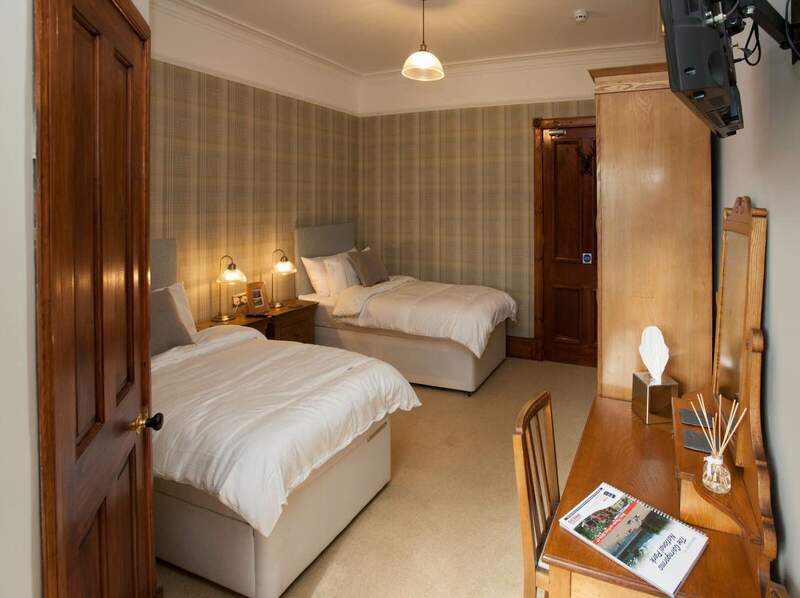 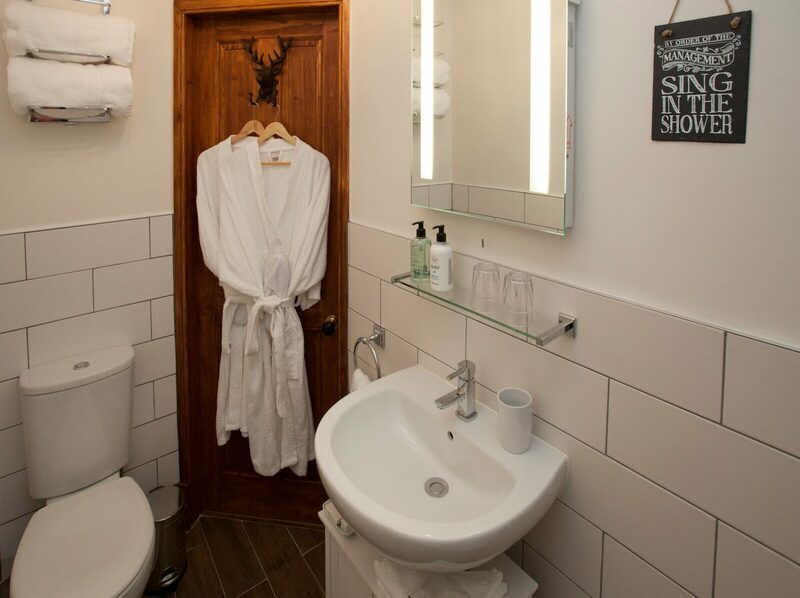 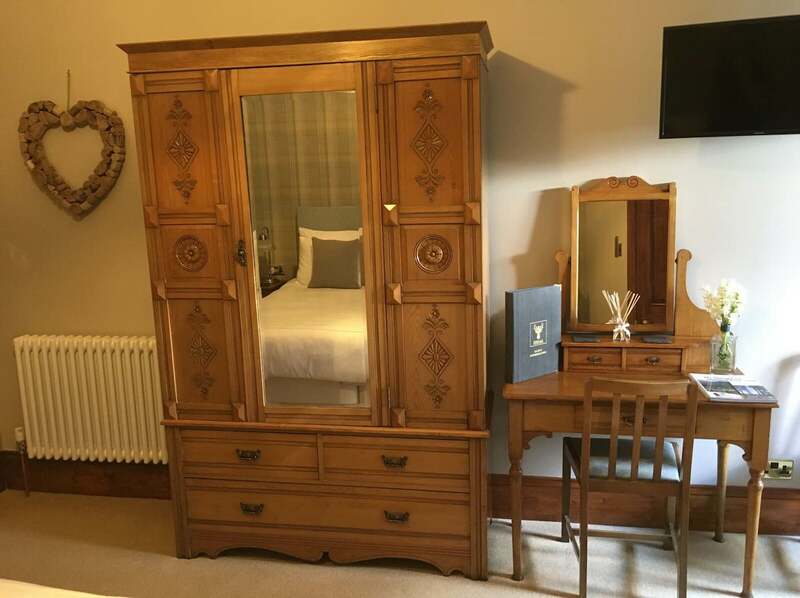 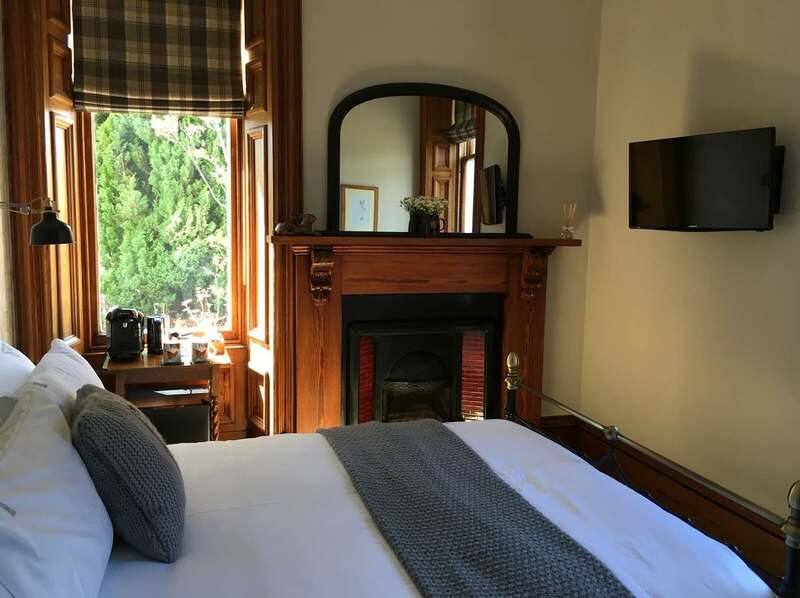 This fantastic privately owned Victorian guest house is located in the beautiful village of Grantown on Spey. 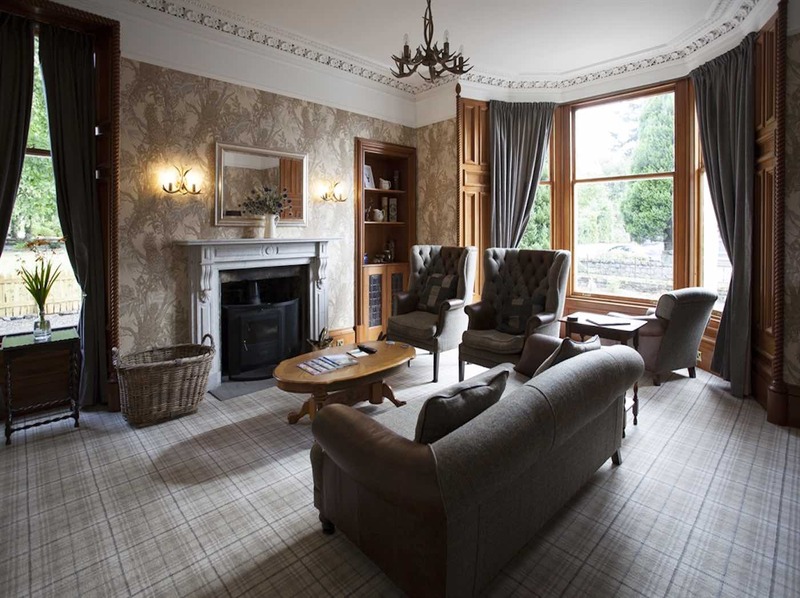 This magnificent sandstone building enjoys the perfect location which is only a short walk from the centre of Grantown. 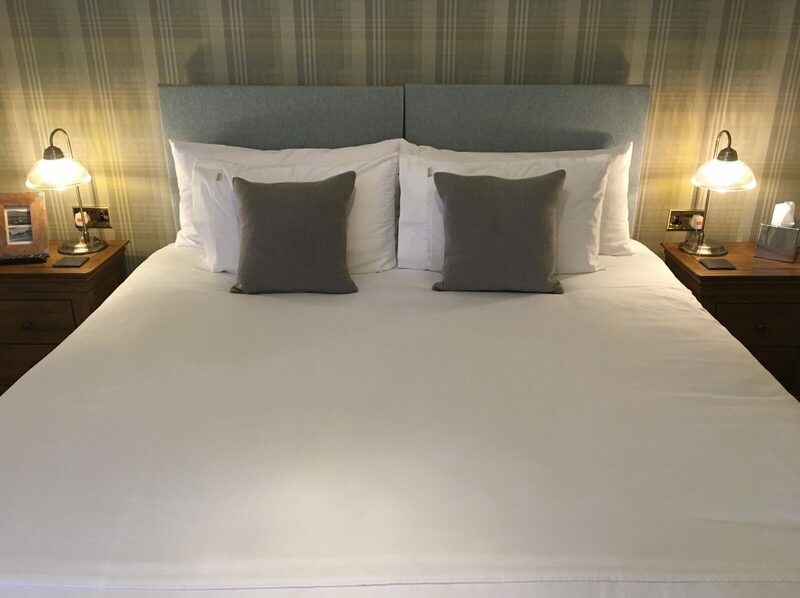 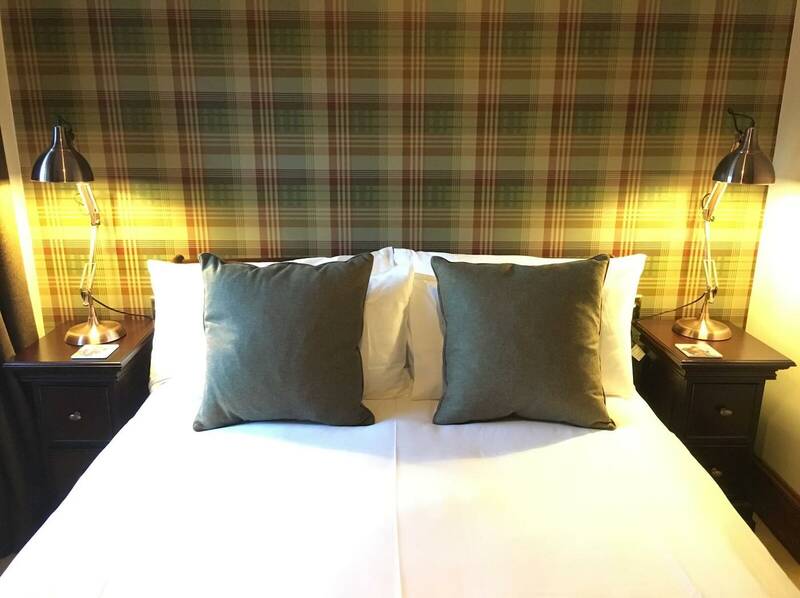 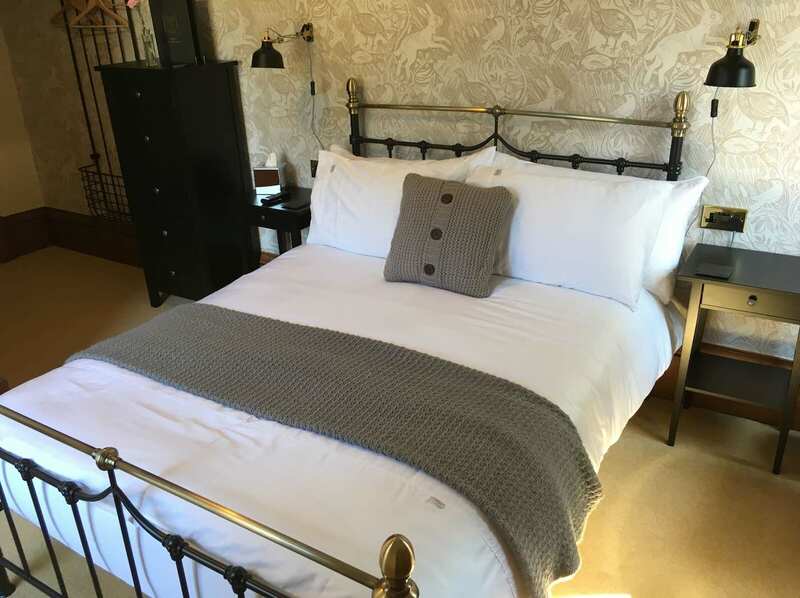 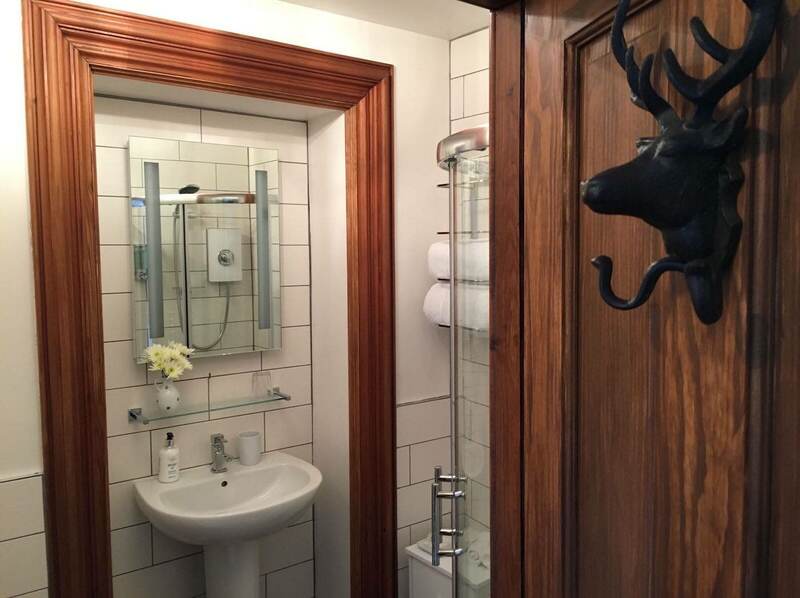 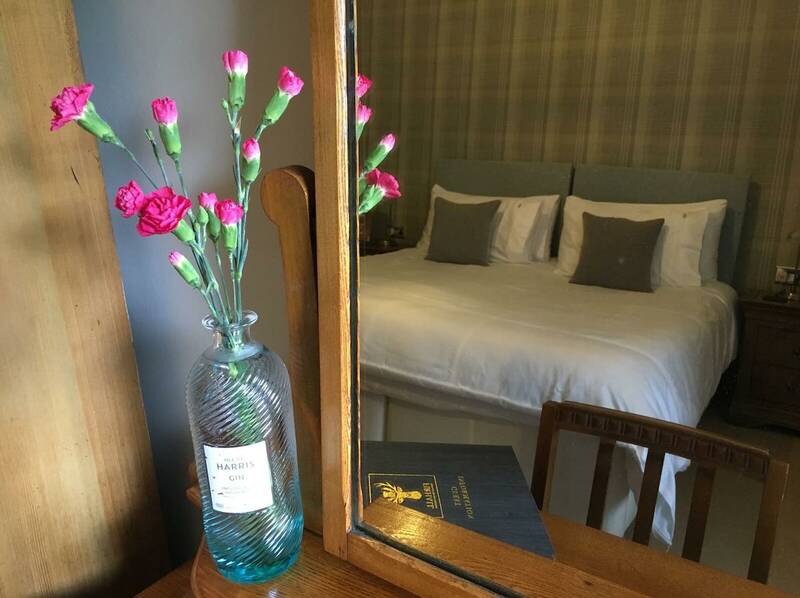 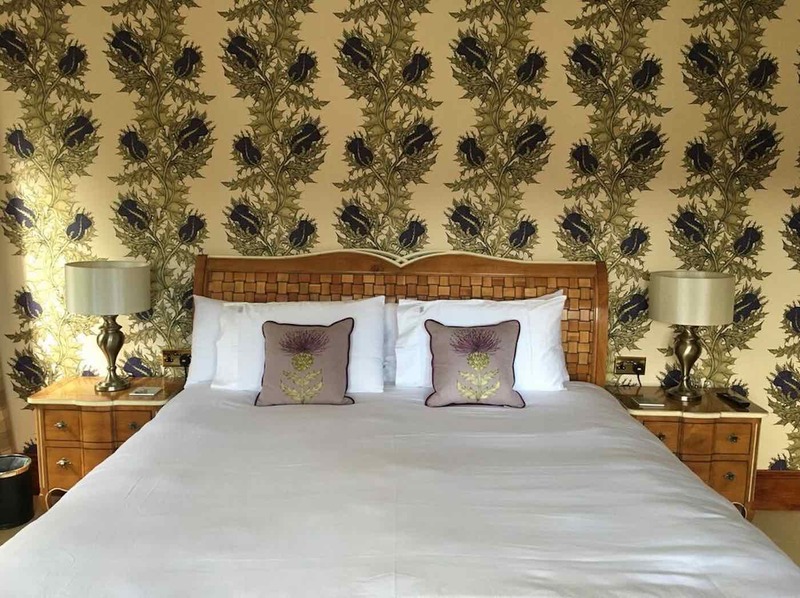 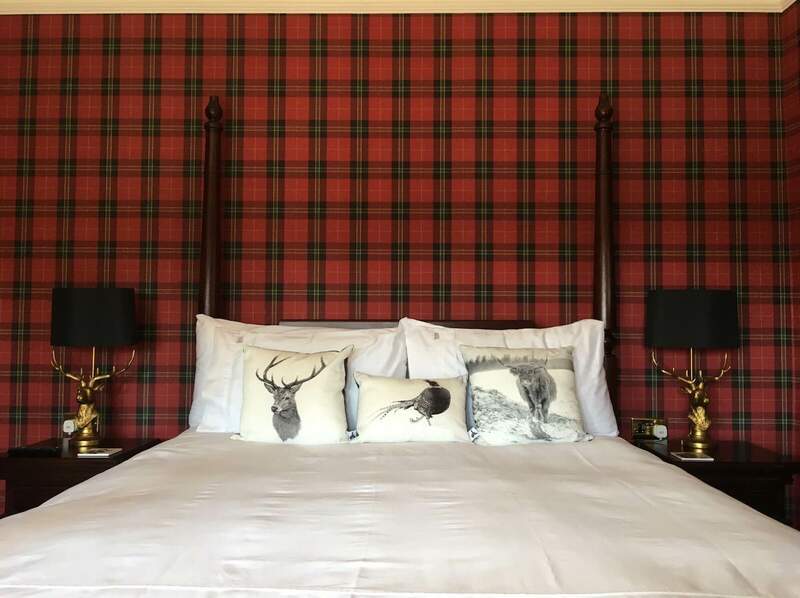 Welcome to Firhall Highland Bed and Breakfast, a newly renovated boutique guest house in the historic town of Grantown on Spey. 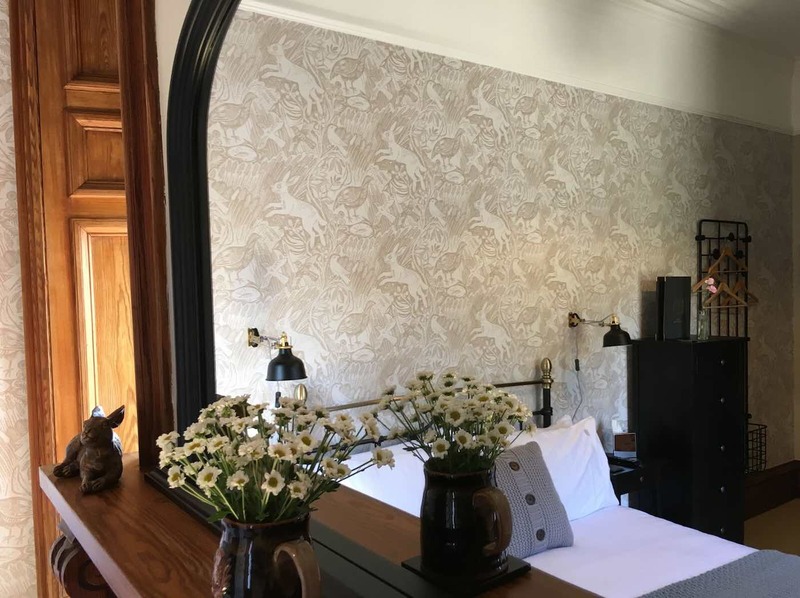 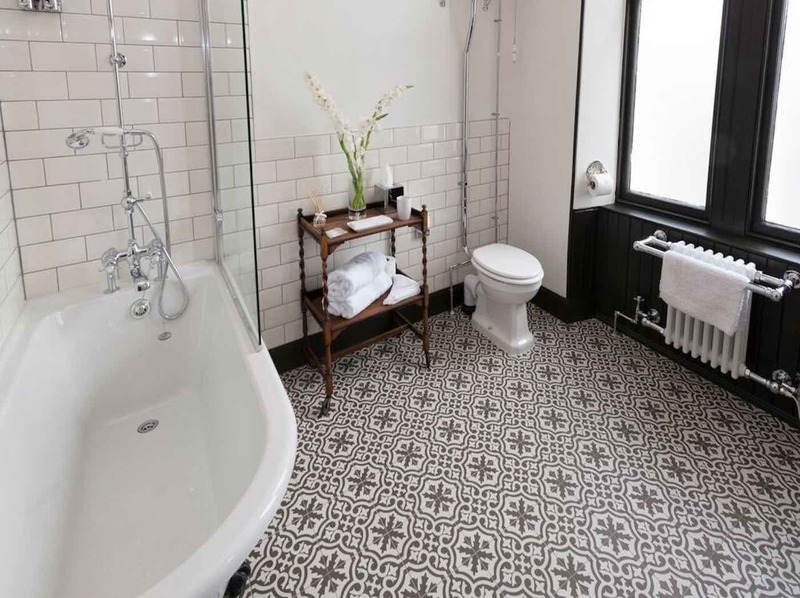 This Victorian home has undergone a complete transformation to offer unique four-star rooms with refined décor and delicious breakfasts. 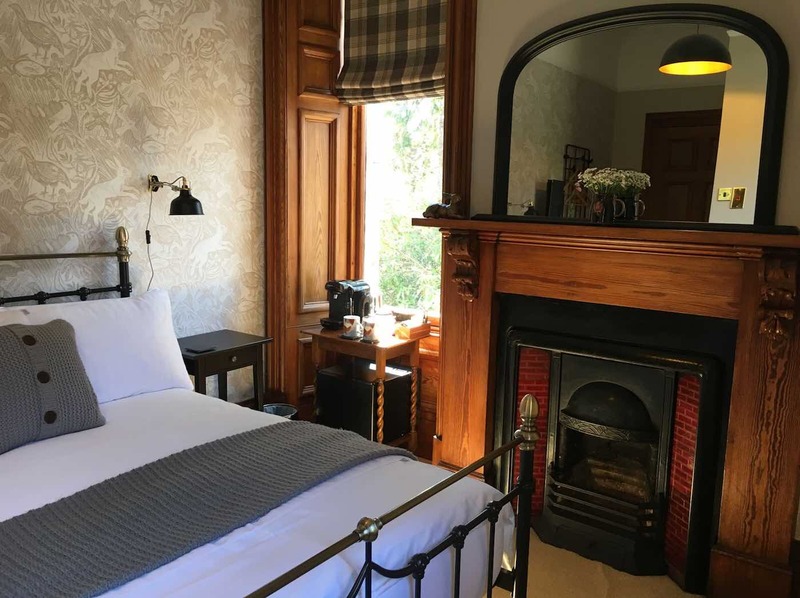 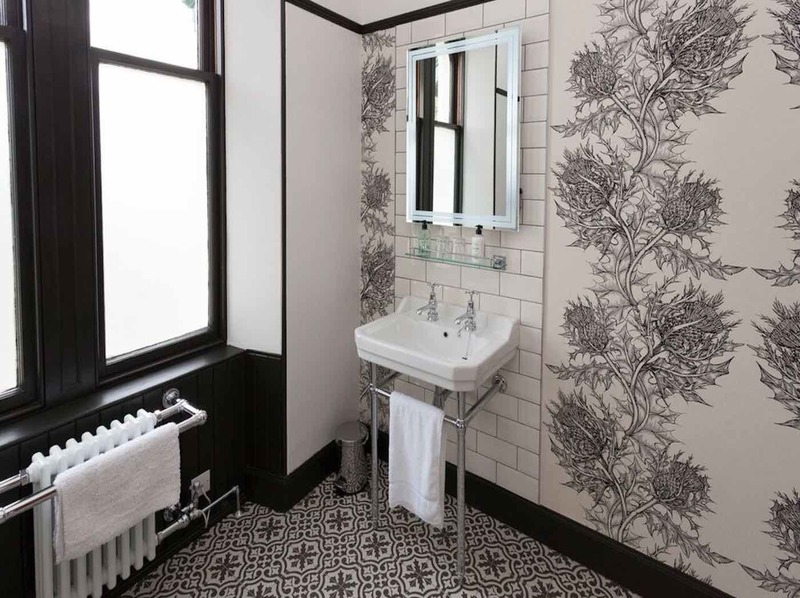 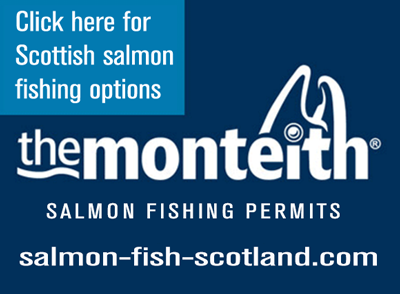 Set in a quiet road a short walk from the High Street, Firhall is ideally located for the independent restaurants, shops and the enchanting walking trails that this quaint Highland town has to offer. 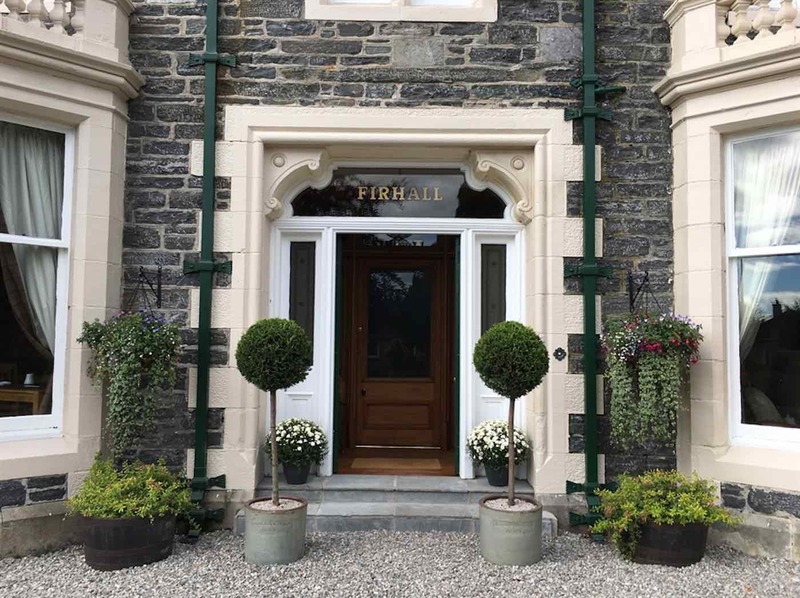 We look forward to welcoming you to Firhall House, the perfect base for your next Scottish adventure.